Skin doesn’t change overnight. It takes years for noticeable aging to occur. When performed by skilled hands, you should expect results from procedures that reverse the signs of aging to last. But, it’s also important to be realistic about all procedures, including facelifts. If you’re considering a facelift in Orange County, The Institute of Cosmetic and Reconstructive Surgery welcomes your questions. We provide answers you can trust to questions like “Is a facelift permanent?” We give you a clear and accurate idea of what to expect before, during, and long after you leave our accredited surgical facility. Treatments designed to be anti-aging can reset the clock. But, they don’t stop it. You’re off to a great start by partnering with Dr. Nguyen, a board-certified surgeon with meticulous surgical techniques and extensive experience treating a diverse range of patients. In addition to selecting a skilled surgeon, there are several other factors that can influence how long the results of your facelift last. The quality of your skin before surgery makes a significant difference in what you can expect afterward. Results generally don’t last as long for patients whose skin is excessively sun damaged, have significant laxity after weight loss, or are suffering the consequences of long-term tobacco use. Another factor is your age at the time of surgery. Dr. Nguyen performs facelifts on many patients aged 40 to 60. Because younger patients tend to have better skin tone, when they undergo surgery they are less prone to recurrent sagging. While Dr. Nguyen’s techniques have resulted in exceptional improvements among 70- and 80-somethings, as an older patient, you may be playing a little catch-up. A single procedure may not get the results you desire. Likewise, the ICRS team takes great care to evaluate your whole face and recommend complementary procedures that achieve the goals you describe in your consultation. We never up-sell. Anything our professionals may suggest is the result of what they’re hearing from you. Since the face ages as a unit, you may benefit from an eyelid surgery or a brow lift at the time of your facelift procedure. 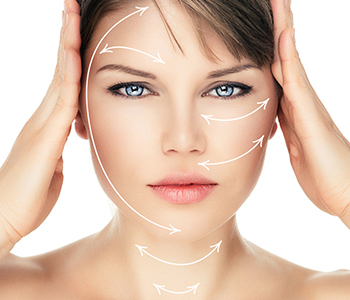 A facelift means several different things, depending on your needs and goals. You may opt for a mini-lift, which corrects sagging from ears to chin. Alternately, a full facelift corrects laxity from the ears to mid-neck. More aggressive procedures set the clock back further than less invasive procedures like mini-lifts. The further you set the clock back, the longer you can expect to sustain results. It’s sometimes said that if you look 15 years younger after surgery, you can expect to be back to your original pre-facelift starting point in about 15 years. At this point, we can discuss a revision (or secondary) facelift. This procedure corrects signs of aging that occurred since the last surgery due to the natural passage of time or factors like sun damage. You love how refreshed you look, and how confident you feel! It’s important to know you’re not exclusively at the mercy of time or genes. There are many things you can control, so those beautiful results are enjoyed for years to come. Continue daily sun protection – Wear appropriate broad-spectrum sunscreen daily, even when it’s overcast. Avoiding the peak hours of sun exposure, between late morning and mid-afternoon and wearing hats and proper sunglasses are other good precautions. Maintain a healthy weight – Avoid the ups and downs of yo-yo dieting. These fluctuations wreak havoc on your skin, and hasten the onset of laxity or sagging. Avoid tobacco products! – If you were a smoker before surgery, you’ll have to quit in the weeks leading up to your facelift. Smoking affects circulation and the body’s ability to heal in a healthy and timely manner. The repeated action of smoking also promotes deep lines and folds around your mouth. Dr. Nguyen will also discuss maintenance to keep your skin looking fresh and youthful! 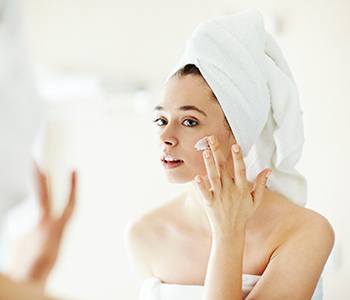 These suggestions may include products that contribute to a healthy skin care regimen, tailored to your unique characteristics. ICRS may also recommend nonsurgical procedures, like resurfacing, Botox, fillers, or noninvasive tightening. Keep in mind that less aggressive or nonsurgical treatments can’t achieve the same dramatic results as a surgical procedure like a facelift. 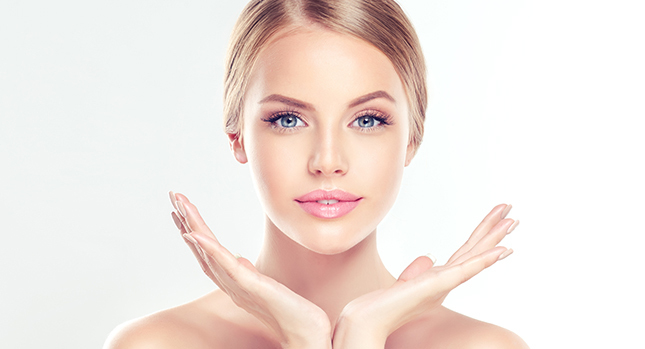 These approaches can help to delay your need for more invasive treatment, and are an excellent complement to a facelift that looks like you, only healthier and happier!